Trainer Todd Pletcher, who has won five previous editions of the $200,000 Adirondack Stakes (G2) at Saratoga (including the last two), will send out a pair of talented fillies in search of his sixth winner in the 6 ½-furlong feature for juvenile fillies. 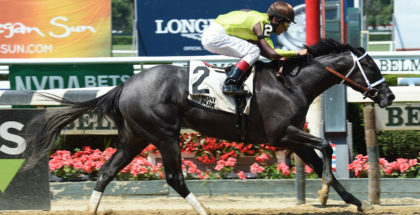 Four other talented fillies are expected to line up in the event, which serves as the traditional prep for the Sept. 1 Spinaway Stakes (G1), which is also a Breeders’ Cup Challenge “Win and You’re In” race. 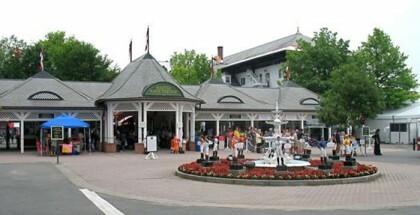 The Adirondack Stakes has been contested since 1901 and is named for the nearby Adirondack Mountains. Some of the more notable names to have won the race over the past nearly 120 years include My Miss Aurelia, Octave, Folklore, You, Flat Fleet Feet, Storm Song, Sacahuista, Buzz My Bell and Busher. 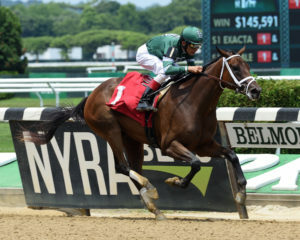 Virginia Eloise for St. Elias Stable and MeB Racing Stable’s Virginia Eloise was victorious in her debut on July 4 at Belmont by a widening five lengths. The daughter of Curlin has posted a series of nice workouts since, including two over Saratoga’s Oklahoma track, which impressed her conditioner.